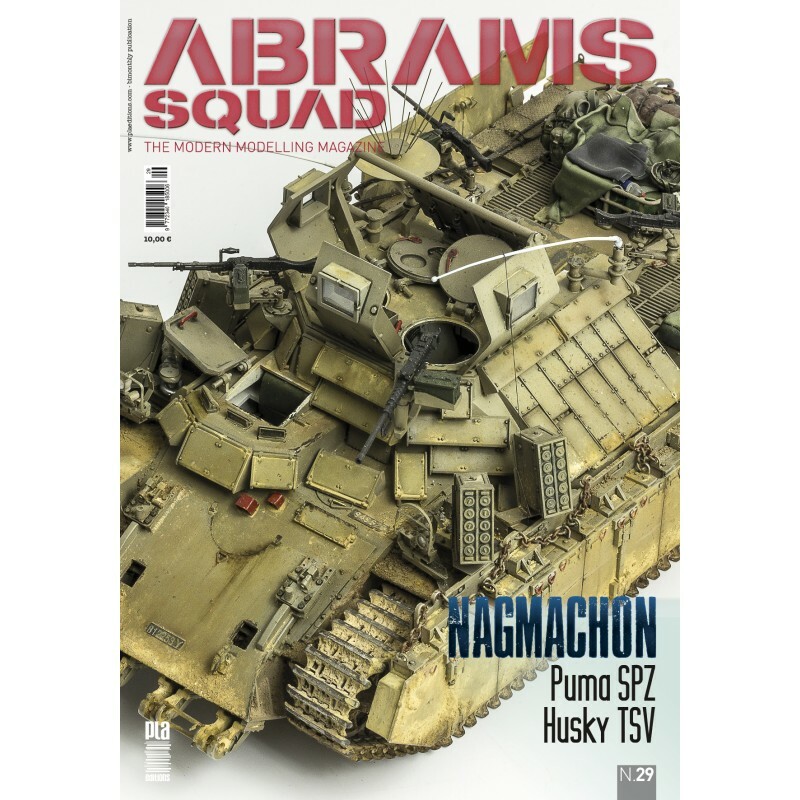 Abrams Squad: The Modern Modelling Magazine is the FIRST and UNIQUE magazine in the world devoted to Modern Warfare modelling. Here you will find the best articles of the best modellers and writers in the world. Step by step articles, painting techniques, building techniques, illustrated reports, news, reviews and much more.